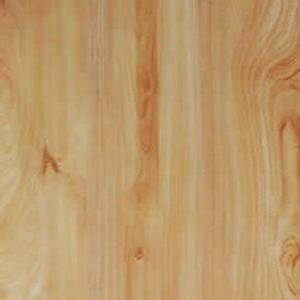 Natural maple laminate flooring features a simple, elegant and sleek grain. We’ve showcased six styles of maple laminate floors on our website including spalted maple, light maple, rustic maple, honey maple and Spanish Maple. Don’t worry if this natural maple laminate flooring design isn’t for you because we have dozens more for you to choose from and can even match the exact colour you need. Maple is a wood species that flourishes in cold parts of the world such as Canada, Russia and North China. It has approximately 128 species, most of which are native to Asia. Maple is called Arce in Spanish and is one of the lighter toned wood species, which will bring brightness and space to your room. Natural maple laminate flooring is available from most major laminate flooring manufacturers and is a very popular choice. Sunspeed Flooring provide laminate flooring with 11 surfaces, one of which is textured laminate flooring and you can select this option when you add this natural maple décor paper to the quote cart. Compared with textured surface, glossy surface can make the home look bright and clean, so many customers also like natural maple laminate flooring with a glossy surface.